For the second day in a row, an unexpected theme jumped out at me when I searched for environmental volunteer stories. 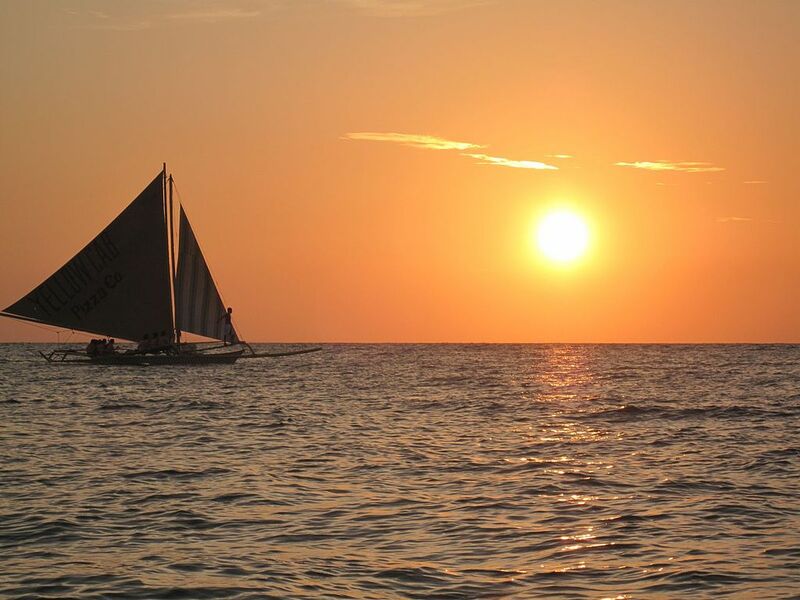 This time – the Philippines. It got me thinking that I really need to post more international stories on here. So, let’s start today. The first story is a great article about 4,000 volunteers cleaning up beaches in the Dumanquillas Bay Protected Landscape and Seascape. The amazing event was part of a celebration of Coral Triangle Day and involved six coastal municipalities. I’ve posted many stories on this blog about beach cleanups and this is a great one due to the sheer numbers involved. It also demonstrates something I’ve tried to emphasize in the past, that these kinds of volunteer efforts do happen all the time, all over the world. 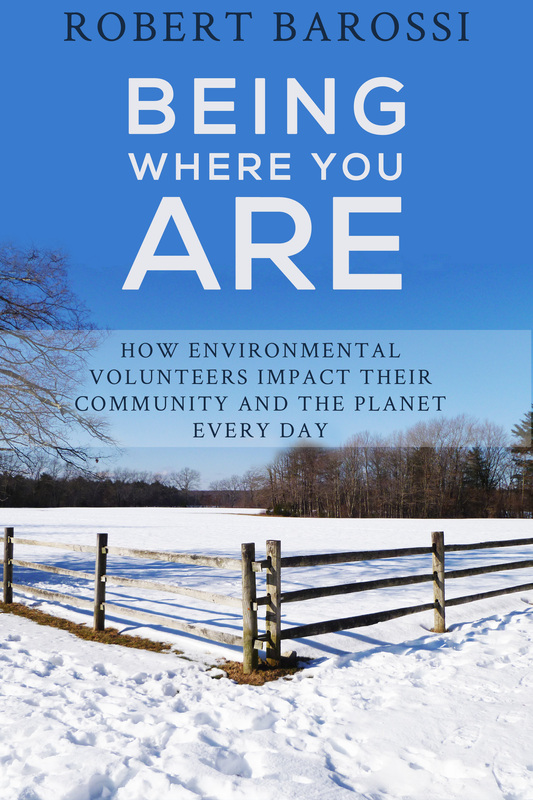 The second article implores people to get involved in environmental volunteer efforts and offers six organizations to get involved with. While it is specific to the Philippines, it offers some great insight and advice that potential volunteers can use no matter where they live.